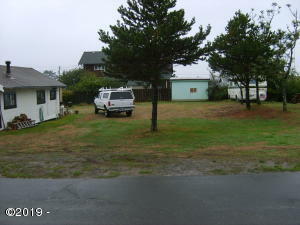 BUILDERS, DEVELOPERS AND ANYONE WHO WOULD LIKE TO BUILD A 4 PLEX IN PACIFIC CITY. THIS parcel as of 1/1/2019 fits the the new zoning that allows up to a fourplex in R3 with over 5000 sq ft. The existing cabin will need to be removed (or moved. . . It cannot be financed). There is one existing water and sewer hook up. very near the churches, the Post Office and the center of town. Directions Brooten Rd to Haystack right to sign. . . . All the lawn to and including the first of 3 small cabins.